Overall standards in chess have risen dramatically. Gone are the days of slow time limits and adjournments. The modern game is sportlike and usually demands completion in one session. This means that good endgame technique is more important than ever before. Nobody can help you at the board; you must help yourself! 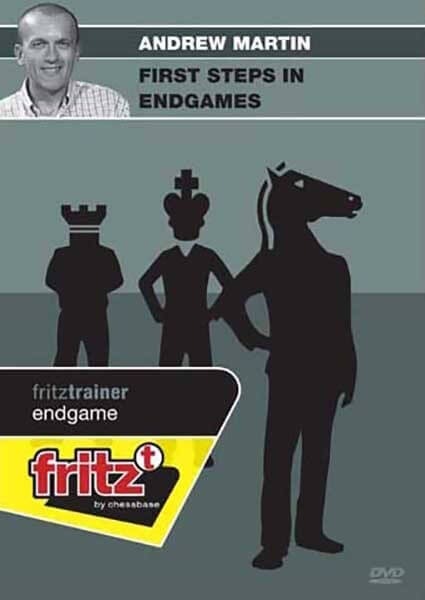 First Steps in Endgames introduces a framework, which will assist club players to become better at chess. It is particularly suitable for players under 1600 or young players wishing to make a mark. Key ideas are presented to guide the student in the right direction. If you wish to become a strong chess player, you must study the endgame. It really is as simple as that.